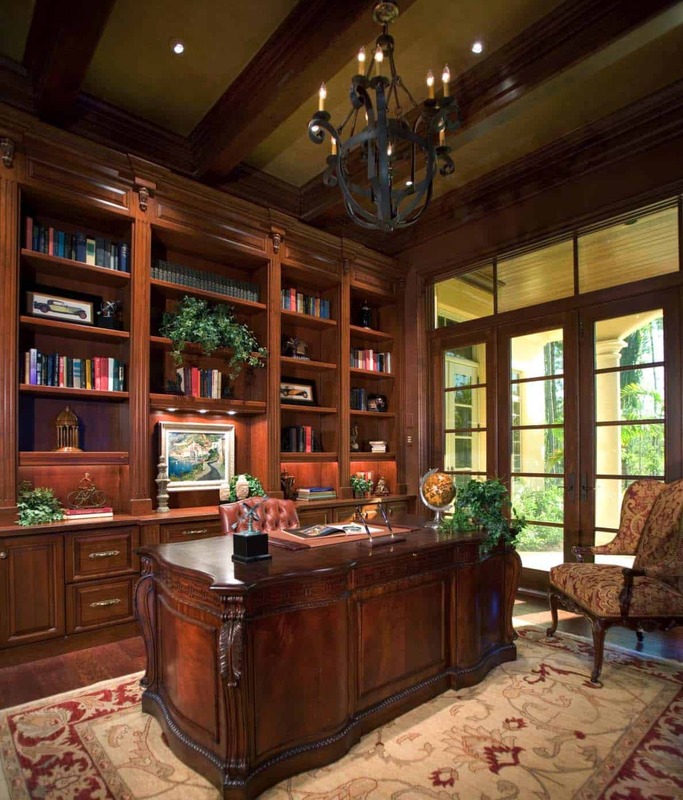 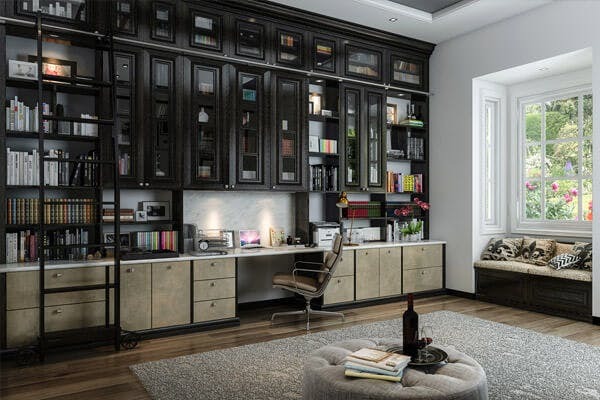 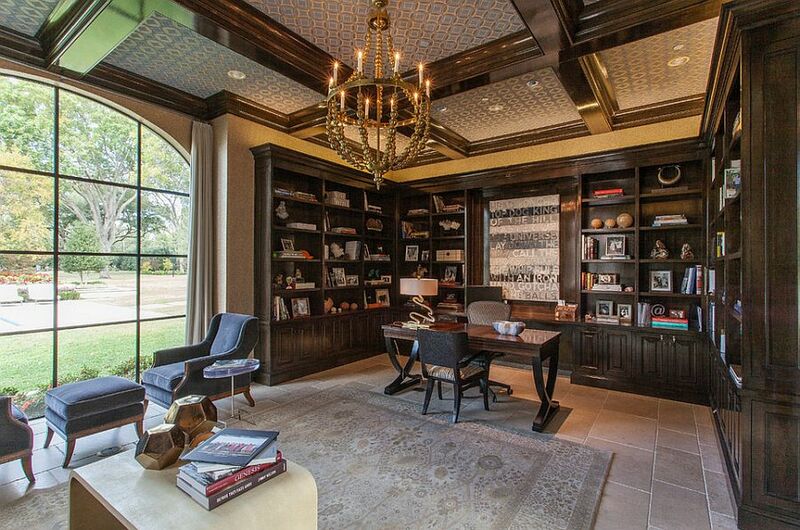 Superb Custom Home Office Built Ins. 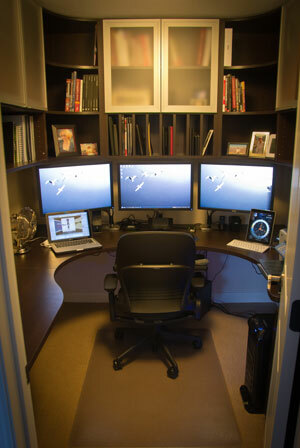 Floor To Ceiling (10 Ft). 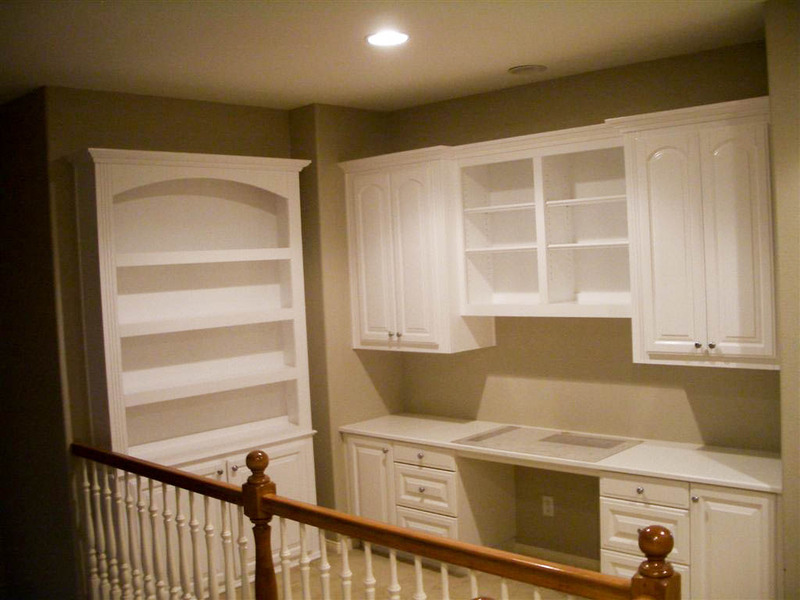 Frameless / Inset Shaker Type Doors With White Satin Lacquer Finish. 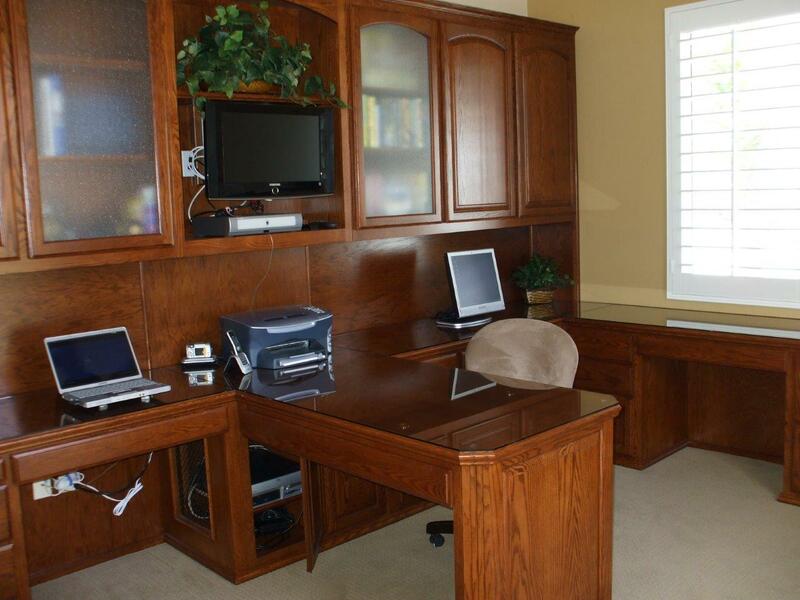 Pedestal Base. 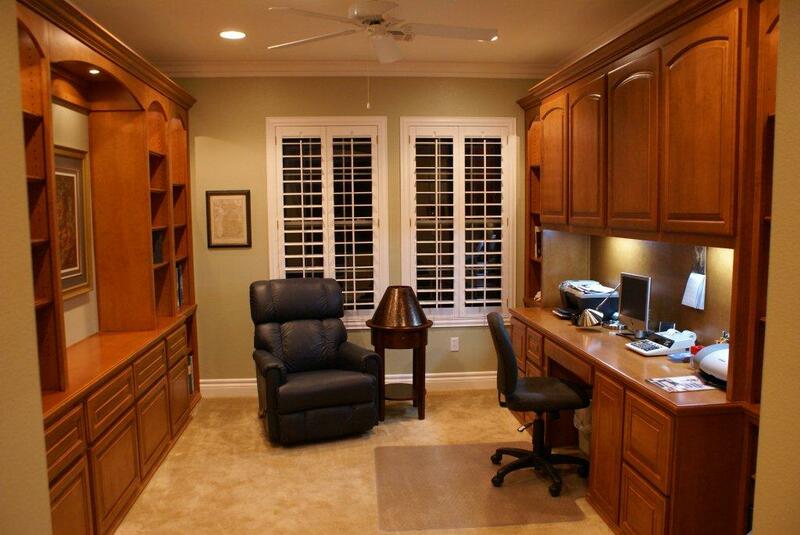 FULLY BESPOKE MADE TO MEASURE HOME OFFICE FURNITURE IS MORE AFFORDABLE THAN YOU THINK. 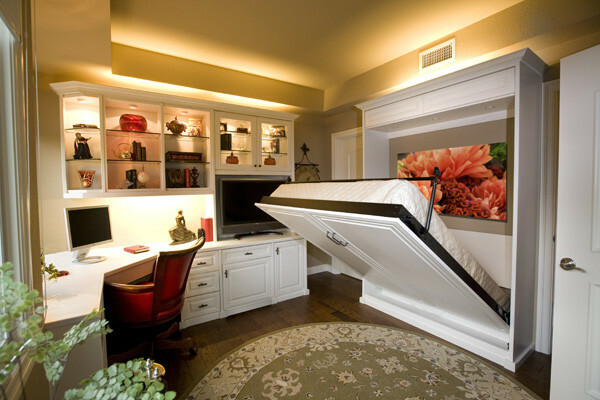 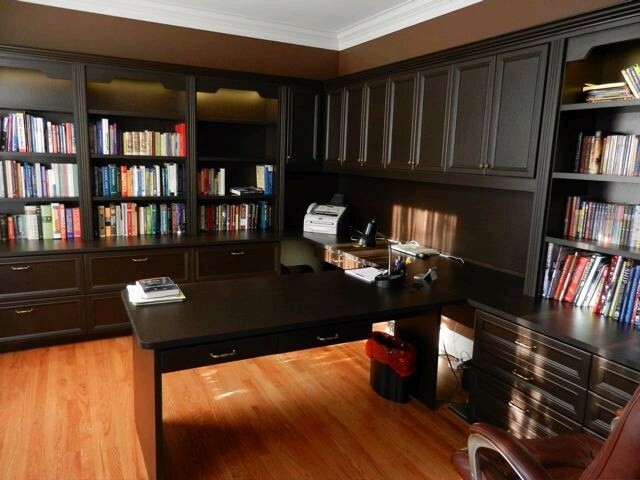 Contact Us For A Free Consultation And Build The Ultimate Custom Home Office ! 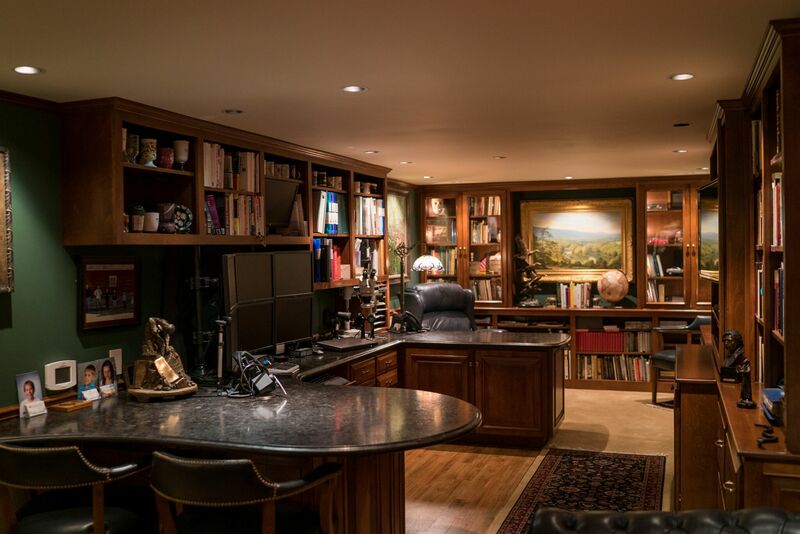 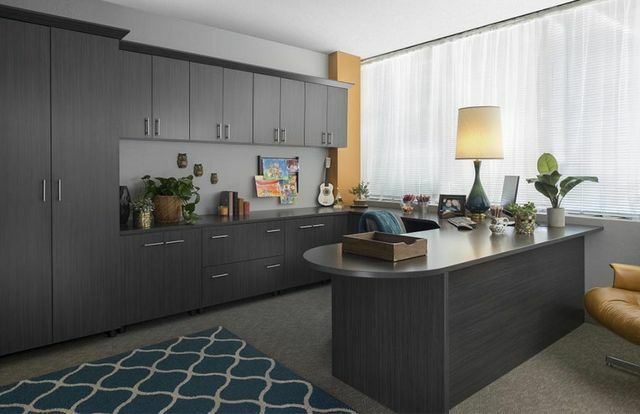 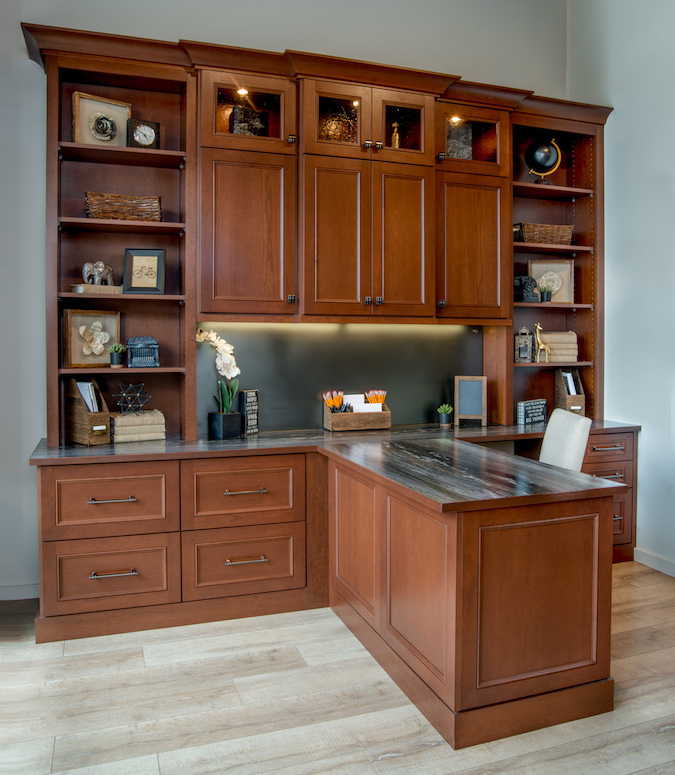 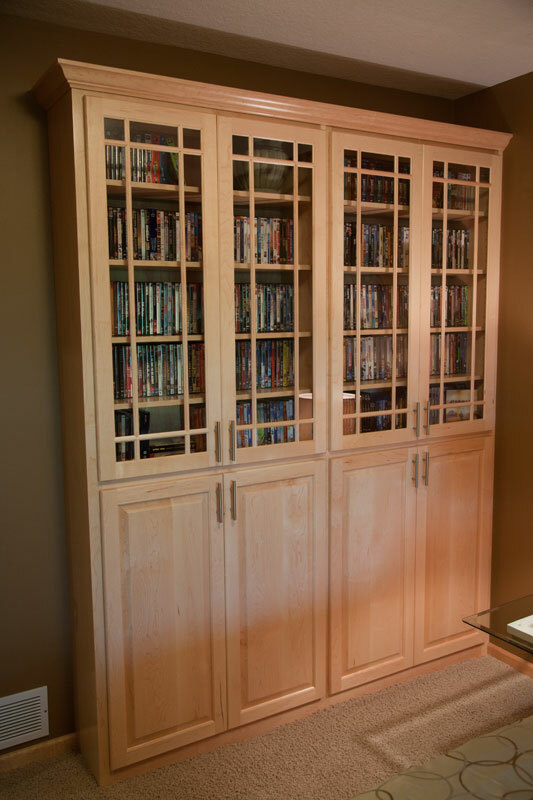 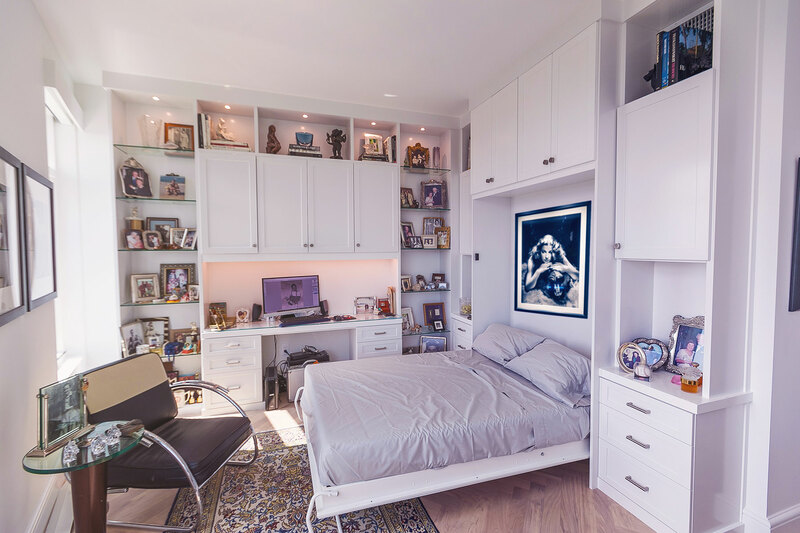 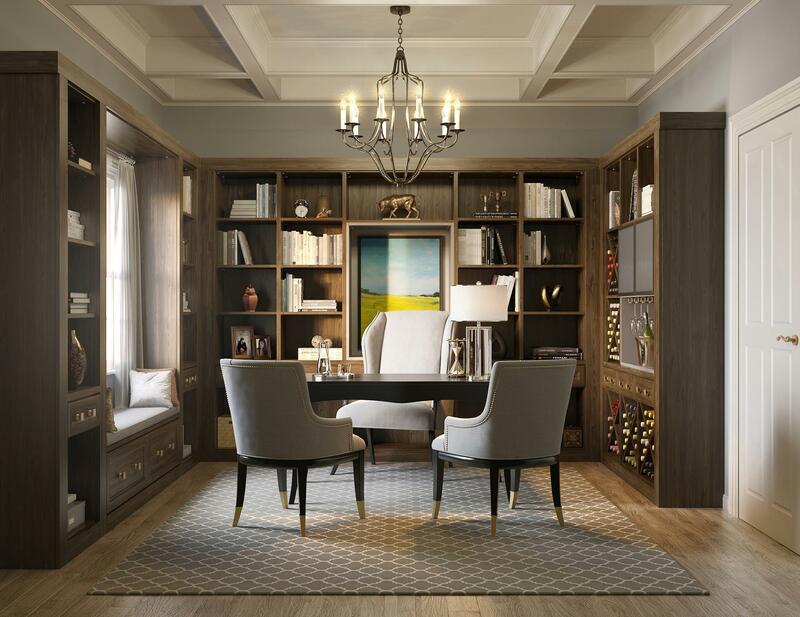 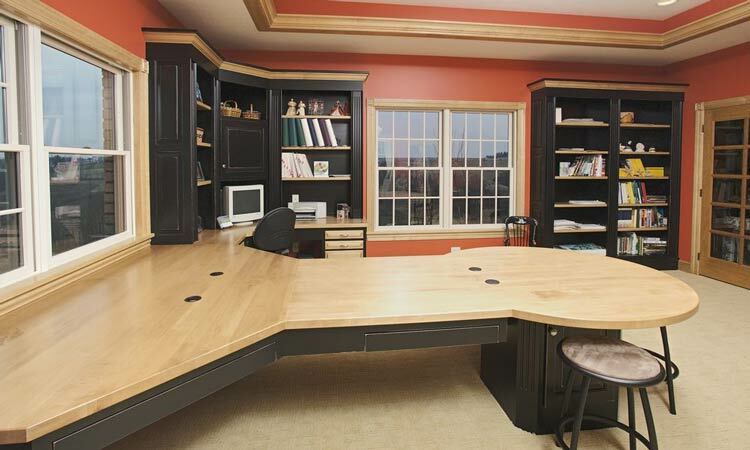 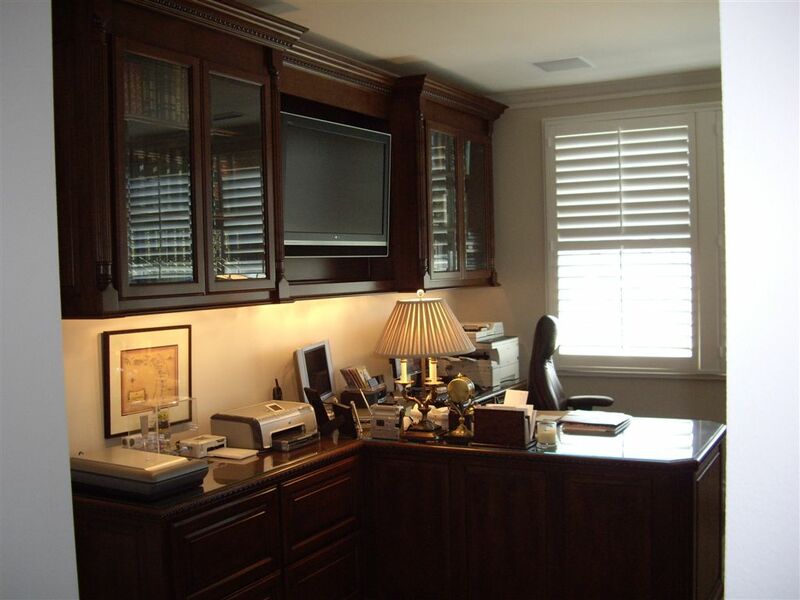 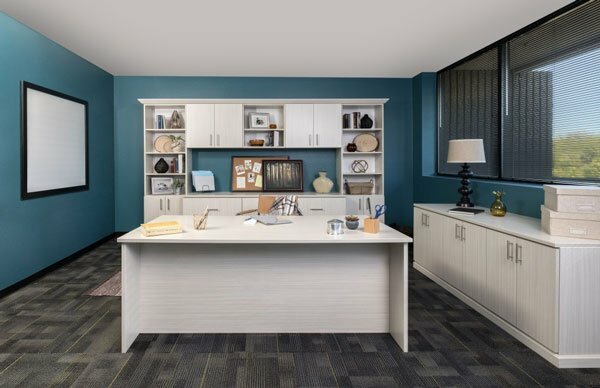 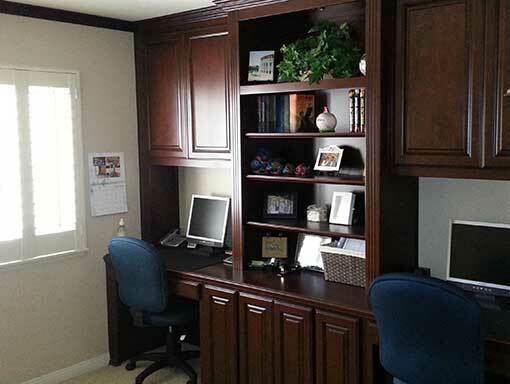 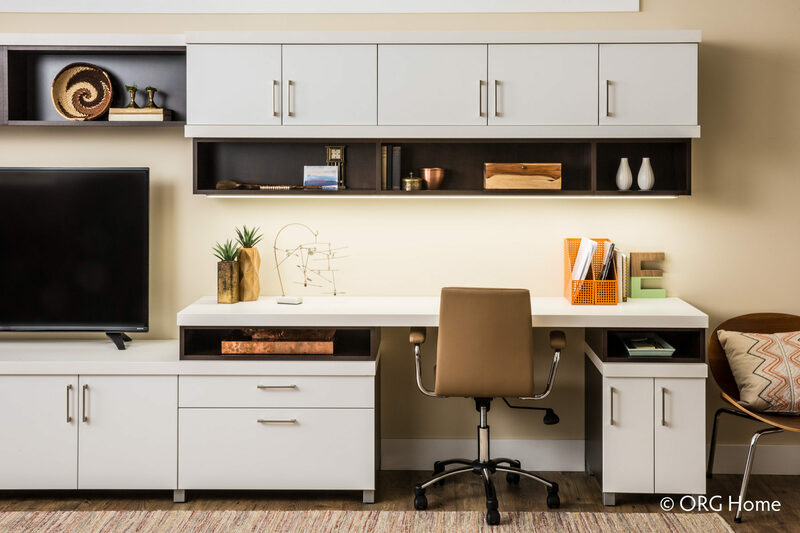 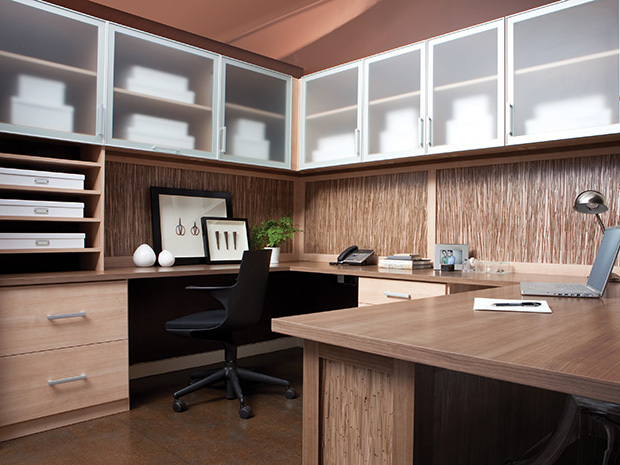 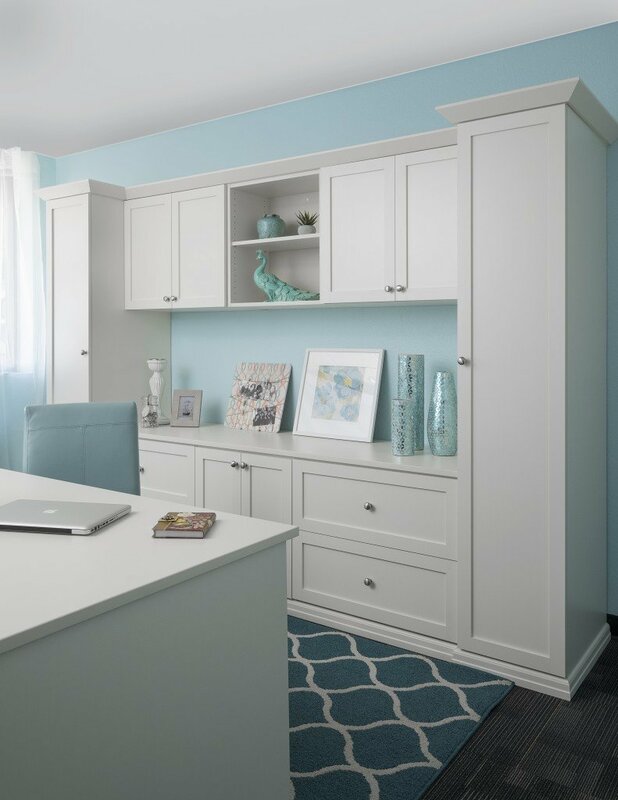 View Photos Of Custom Home Office Cabinets And Storage Projects. 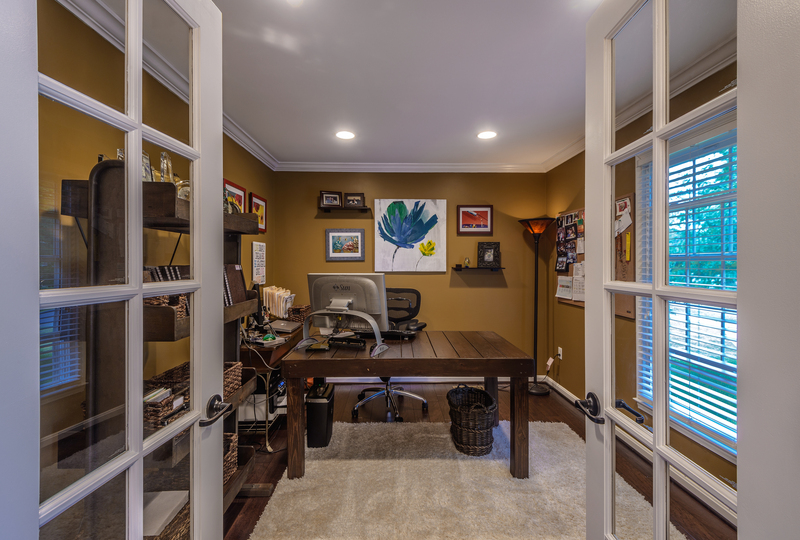 Home Office Upgrade Including Freestanding Desk And Barn Beams.